partners — #WeAreYEG - The original #YEG photography company. We bring people together through the power of image. Does your soul need a boost?  Find your ride at Spinunity. Offering powerful, music-driven classes on bikes, we're bringing our own breed of intense, effective workouts to the group fitness community in Sherwood Park and Edmonton. Our goal is to bring people to move and work together in a safe, welcoming, and extremely fun environment. At Spinunity you will achieve a full body workout. Spin workouts already strengthen leg muscles and improve cardiovascular health. Our classes incorporate upper body and full body strength components that encourage core stability, and tone biceps and triceps. Our instructors will challenge and inspire you. The music is guaranteed to boost your mood and help inspire your day. You will leave the studio feeling strong, with renewed energy. Our unique space includes child care during select class, Glow Juicery juice bar and lounge with free wifi! Whether you are a cycling enthusiast or just looking to shake up your fitness routine, come check out our classes, meet our instructors, & reveal your strength! When East meets West you get Lava Rock Grille & Sushi, a truly unique Edmonton dining experience. We use only the best locally-sourced Alberta beef, fresh seafood, and hand-crafted sushi in our epicurean creations. We promote adventurous fine dining with local ingredients; and the heart of your experience with us is our individual volcanic rock grills or Lava Rock. Grill your meal at your table using our Lava Rock for a proven tastier, healthier, and more enjoyable result. Combine your grilled steak, shrimp, scallops, or tilapia any one of our six house sauces; and with our varied nigiri, sashimi, sumomaki, hosomaki, crunchmaki or sushi pizza choices, and you have the perfect fusion experience. Our aim is to provide you with one of the most memorable, and delicious Edmonton dining adventures until you return and re-live the experience all over again. Box Social Event Planning creates fun, family friendly events for Edmonton and Area. Our aim is to promote healthy activity, and a positive learning environment for children of all ages through play and constructive interactions in the events we organize. Growth through exploration and good old-fashioned fun is our byword. We take pride in cultivating wonderful relationships with our event partners to make sure your event is everything you want it to be. As such every one of our partners are specialists in fun and learning of the highest degree. We currently facilitate events for Kingsway Mall, Mill Woods Town Centre, Bonnie Doon Centre, Edmonton’s Child Magazine, Sportball Edmonton, Entrepreneur Mom Now, and The Marketplace at Callingwood. We also offer decorating services for both corporate events and private parties including photo backdrops, candy tables, and more! Have an event idea for your business and no time? Box Social Event Planning can help! The Faulkner Group are a dynamic duo Real Estate team with two very different perspectives and skill sets. But there is one thing they have in common - that is a strong desire to always do right by their clients. Heather Faulkner has been selling Real Estate since January 2005, helping families, new home buyers, first time home buyers and empty nesters find the home that is just right for them. In the summer of 2007, Dennis joined Heather in Real Estate and has loved every minute of it. Their focus has been to help people find their dream home, and enjoy the process! In 2009, Heather took the additional education required to earn the prestigous designation of ABR® - Acredited Buyer Representative. Although she has enjoyed working with buyers and sellers alike, she has a particular fondness for the energy and excitement people have when buying their next home. Dennis holds a degree from the University of Alberta in Economics. His insight into the economic conditions in Alberta have been of great help to buyers and sellers alike when making decisions like when to sell. One of Dennis' biggest passions is photography and videography. His photographs are key to getting people into the homes that they list. Todays buyer looks online first. His photography never disappoints. Together Dennis and Heather are a great team! We can help you with every aspect of buying or selling your home because we’re experienced, because we’re professional . . .and because we care. Our mission is to empower individuals with developmental disabilities with the ability to live the lives they choose by providing innovative, best-practice support and care. Entrust was founded on the belief that everyone deserves the opportunity to live full and independent lives. We provide care for individuals with developmental disabilities while ensuring their ability to maintain family and community participation. We honour the rights of those in our care. We foster an environment that is safe, comfortable, and stable, while encouraging clients to thrive and achieve their goals. We work to provide loving, compassionate, and effective care to youth and adults with developmental and physical disabilities. Entrust was created on the belief that families can maintain healthy relationships with loved ones despite challenging behaviour. Since 1997, Entrust has provided personalized care to individuals with developmental and physical disabilities through long-term supportive living spaces. Established in 2003, Edmonton’s Child Magazine is recognized by the families of Edmonton and the surrounding communities, as well as caregivers, educators, health care professionals, and local media, as the source for information about all things family – including classes, programs, activities and support for families in our area. Each issue includes a local monthly calendar of events and coverage of local issues written with an understanding of what Edmonton and area parents are looking for – whether they are expecting their first child or are on the verge of empty-nesting. Our group of writers includes many locally, as well as regionally and nationally recognized best-selling authors, parenting experts and journalists who are passionate about sharing their knowledge, building our network and ensuring that the information Edmonton’s Child Magazine provides can be trusted and relied upon. Published seven times per year, (six regular issues plus an annual resource guide), Edmonton’s Child Magazine is the source for information about issues, classes, activities and support for families in Edmonton and north central Alberta communities. Our regular columns and features include: Family Matters, Education Matters, Health Matters, Teen Matters, Community Matters, our Calendar of Events and Hope is Just a Phone Call Away. Each family makes their own decisions based on their own values. We celebrate that independence and share information available in and from our locale. Edmonton’s Child Magazine is about teaming up and generating ideas for families at a local level. Each issue also features one of our highly anticipated and well-loved themes; these include our New Beginnings/Baby Issue, Healthy Living, Home & Family, Explore Alberta, Back to School and Winter Adventures! The Edmonton Storm is the longest running women’s full contact football team in Western Canada, founded in 2005 with hand-me-down equipment, and playing every year since. Our mandate is to enable women in Edmonton and the surrounding area, and help them find their potential through the values found in team sport, and ultimately in football. In the ten year history of the team, we’ve seen the women’s side of the sport grow from almost nothing to a three province league, the Western Women’s Canadian Football League (WWCFL), of which the Storm became a founding member in 2011. Prior to the formation of the WWCFL, the Storm united with the Calgary Rage and Lethbridge Steel to create the Alberta Female Football League in 2010, and won the championship title of that league for its sole year of existence before it grew into the WWCFL. In 2011, the Storm reached the inaugural WWCFL final, losing to the now four time league champions, the Saskatoon Valkyries. In the three seasons since, the Storm have reached the Alberta conference final, failing to continue on to the league final each time. The team is and has always been made up of women from all stages of life - from high school students to women in their forties, stay-at-home moms to working professionals, desk jobs to blue collar workers. We’ve worked to build an environment that is open to everyone who has ever wanted to play, and are constantly open to new players despite our relatively short season.